The full conference fee includes access to the welcome reception, two full days of conference including all refreshment breaks, access to the exhibition and the conference dinner. For more details and prices see below. 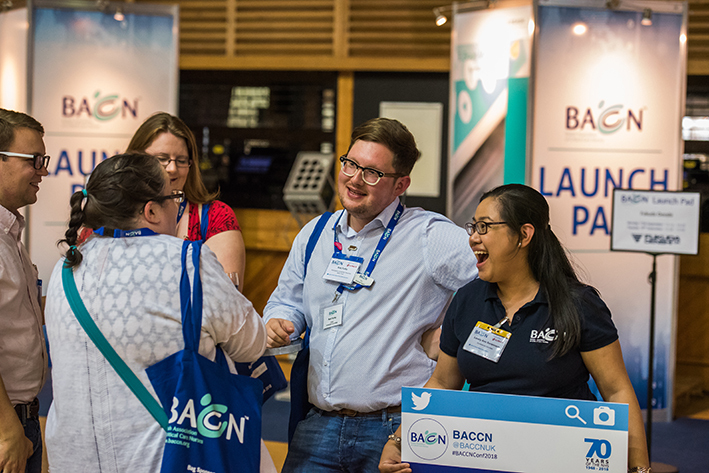 If you'd like to attend conference but cost is an issue, BACCN members can apply for a grant towards conferences. Click above for more information and the application form. For all bookings, payment must be received in full before you attend the conference. The full conference fee terms and conditions are highlighted on the registration form. If payment is not received before the conference you will be requested to provide a credit card on arrival. We recognise that your organisation may have limited training and professional development budgets. With that in mind, we have prepared a toolkit to support your funding request to attend the event as well as to assist you in your conference learning journey and to maximise your conference experience. To download the kit, click here. 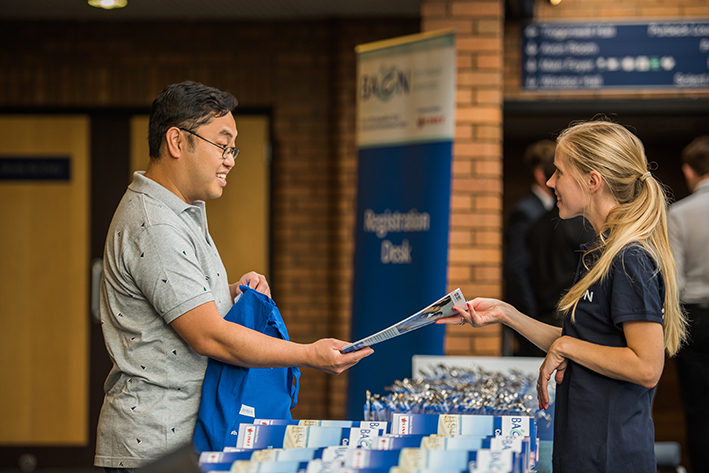 Join the BACCN today and save £100 on your conference fee! Click the button below to register for membership today! This includes attendance to the full two day conference, with all sessions, lunch and refreshments, exhibition, welcome reception and conference dinner. The day delegate fee includes attendance to one day of the conference, including all sessions, lunch and refreshments, but excludes social events. Tickets for the social events are available to buy separately. The day of attendance must be indicated on the booking form. Developing Country rates are only available to those living and working in developing countries as stated by the International Statistical Institute. A full list of countries can be viewed by clicking here. If you require a letter to confirm your registration please complete the online registration form and make payment. Please email to request a letter after you have registered and made payment. Please note invitation letters can only be issued to invited speakers. Delegates and abstract submitters can be given a letter to confirm their registration/abstract submission. If your visa is declined we are only able to offer refunds in line with our cancellation terms and conditions. Cancellations must be made in writing to the conference office. Cancellations received on or before the 29th June 2019 will receive a full refund minus a 25% administration charge. Cancellations made after the 29th June will not receive a refund. Tickets can be transferred to another attendee, please send the name and contact details or the attendee to the conference office in writing prior to the conference date.